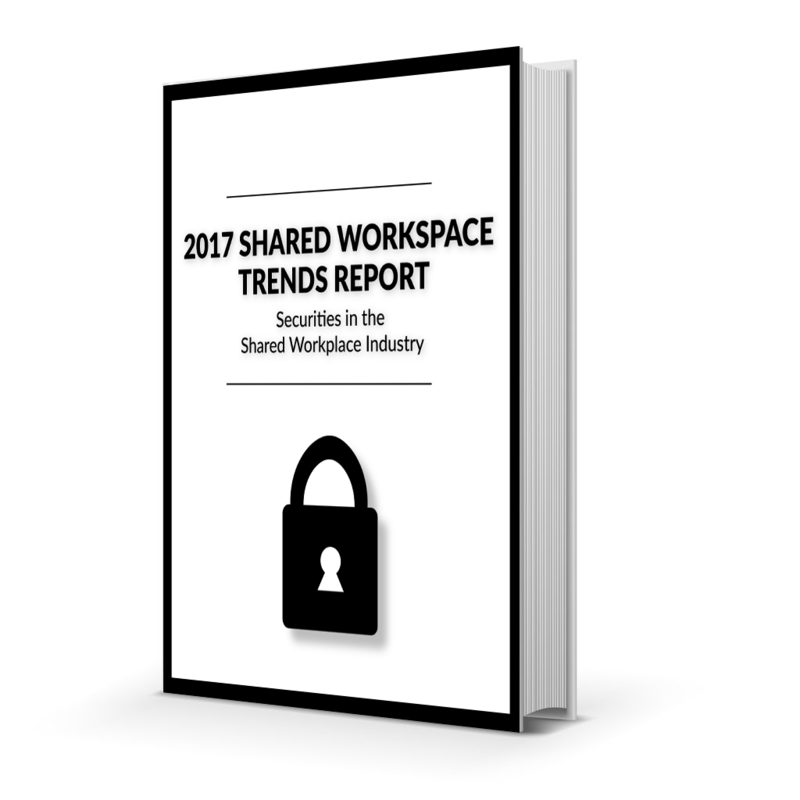 Download your FREE copy of our 2017 Shared Workspace Trends Report by filling out the form to the right. Stream video and hold conference calls without any interruptions. 25Mbps up/down is included with every agreement - upgradeable up to 1Gbps for those who need it. Our offices are built with your privacy in mind. Noise reducing walls means your neighbors won't be overhearing all your conversations - and more importantly, you won't hear theirs! As an entrepreuer, you learn how to react to the unexpected. Our wide variety of both shared and private workspaces are designed to scale with your company. Written notice stating reason of cancellation must be provided via email to join@workbetter.us within 45 days of signature date on agreement. If the agreement has not been canceled within 45 days after signing, the term of the agreement will extend to a minimum of 6 months from first day of occupancy.